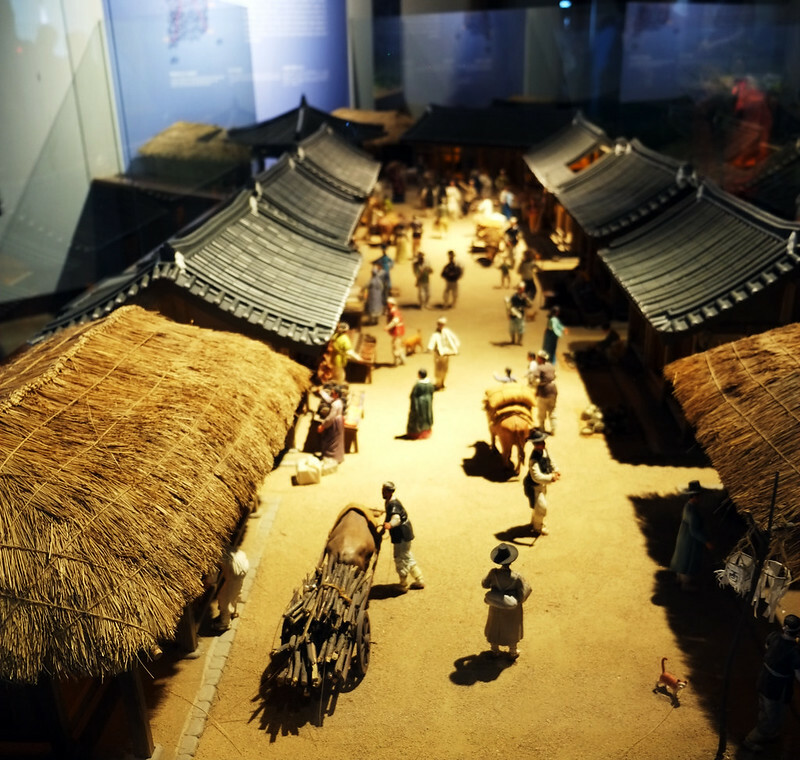 This week we are at Hwaseong Museum and Fortress in Suwon, Korea. Welcome to week 274 (4/21/2016) of Travel Photo Thursday. I’m croaking like a frog this week with a severe sore throat, and a bit of a head cold. Only one link per blog, please. Multiple links will be removed. 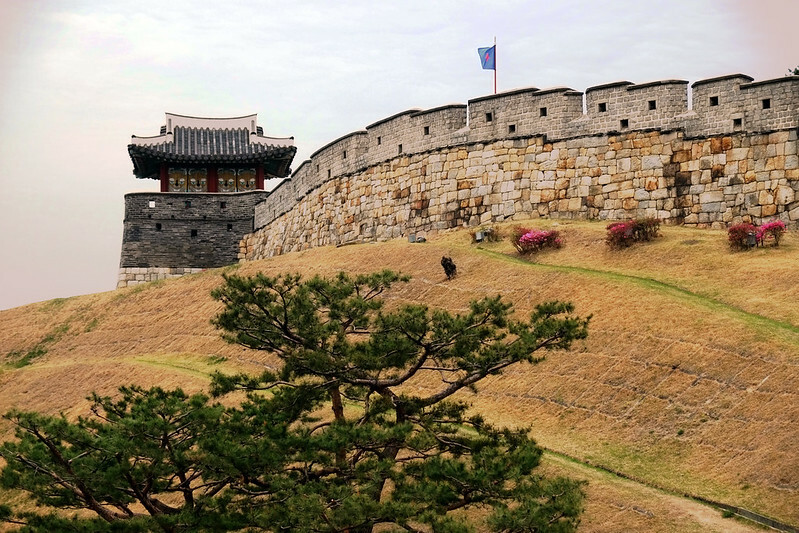 An hour from Seoul is the city of Suwon, well known for the Hwaseong Fortress, a UNESCO designated heritage site. The tour was a free tour sponsored by government and hosted by a local group Hippie Korea . 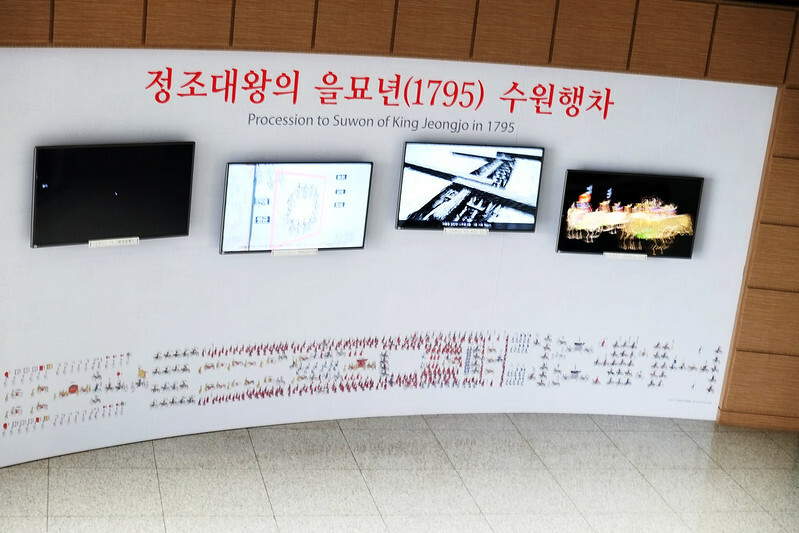 Our guide and story teller David Mason kept us entertained with stories of King Seongjo, who was the mastermind behind Hwaseong Fortress, and the city that is now Suwon. Construction began in 1795. 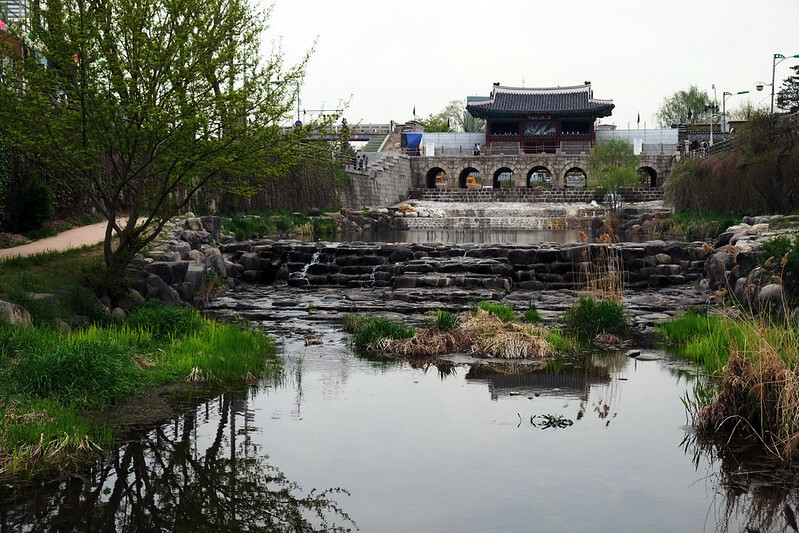 The 17th-century town bears no resemblance to the 21st century Suwon! The Korean’s have always loved keeping meticulous records. I can never resist taking a photo of the old hats! 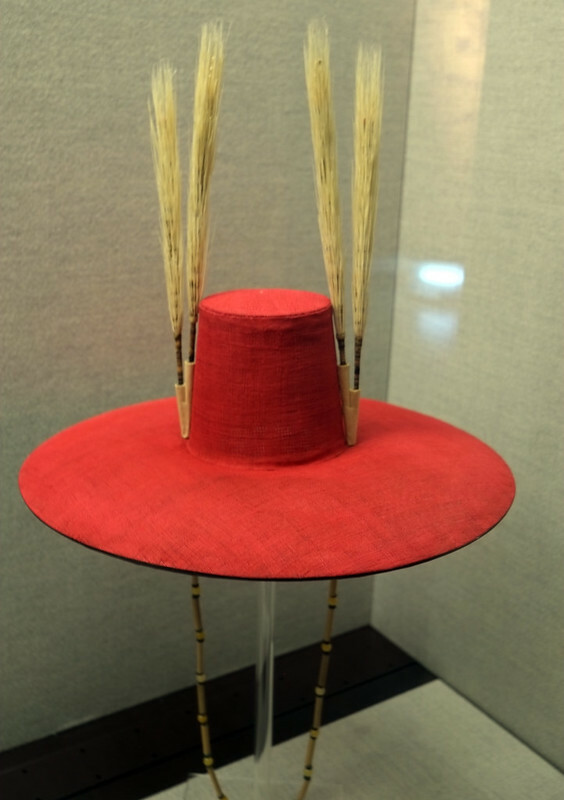 From the museum, we made our way to the Hwaseong Fortress. There was one brief stop along the way. We could hear the drumming before we even entered a nondescript building about 2 minutes from the museum. I always say follow the drums, and I was not disappointed. I walked into a rehearsal for a dancing event taking place at the end of the month. 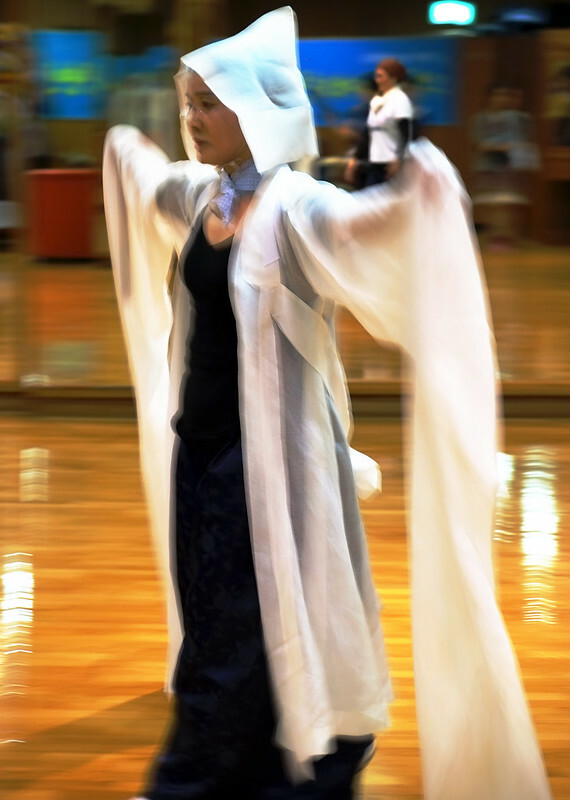 The dance is called Seongmu. There isn’t a lot written about this particular dance. 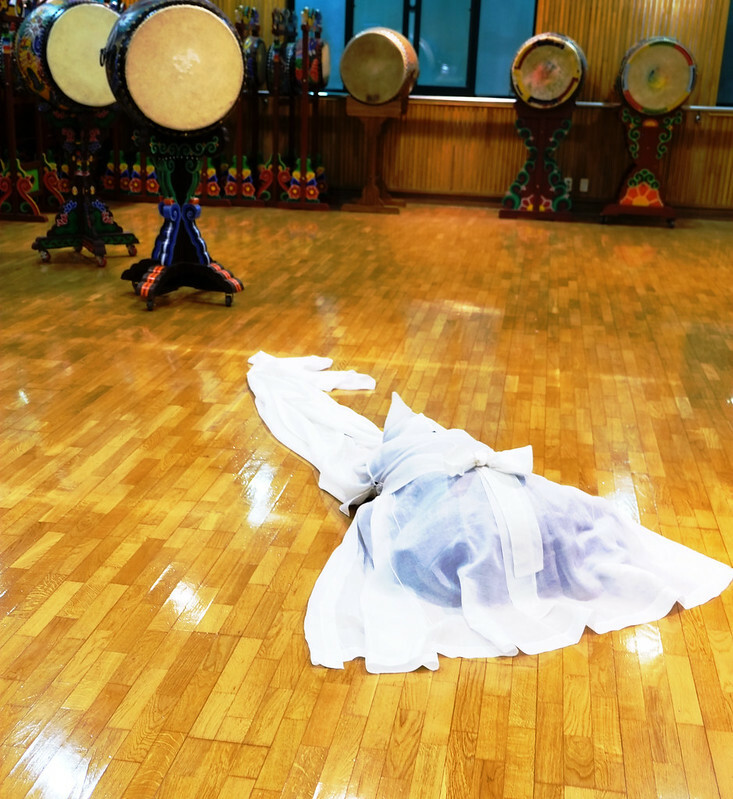 However, I have read that it is a combination of a variety of dances, and its roots in Buddhist dance. 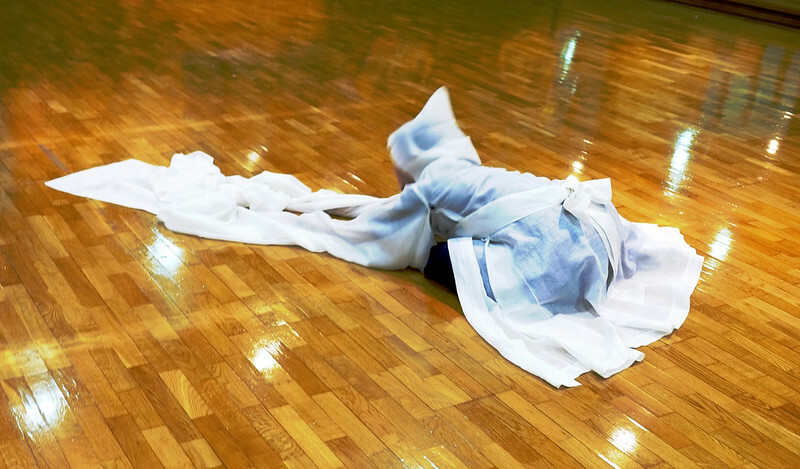 Whatever its history and origin, the dance is magnificent, and this young dancer’s solo performance was truly lovely. 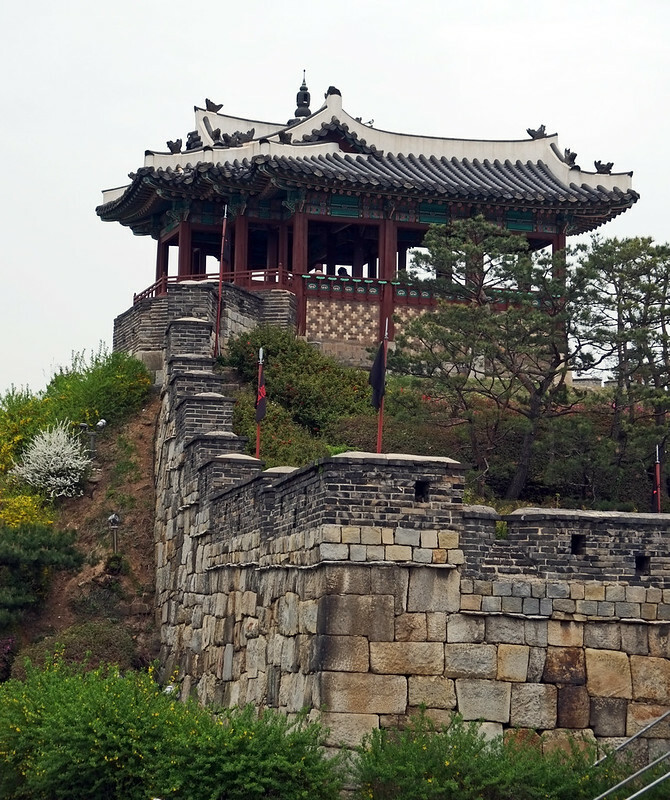 After that surprise, it was a short walk to Bukammun (the northern secret gate) of Hwaseong Fortress. There were spring flowers to smell along the way. The guard played his part well! His seemingly unfriendly demeanor was a sham. He hammed it up for the camera whenever he asked, and enjoyed the attention. This is only a minuscule section of Hwaseong Fortress. If you want to see everything you need at least a half a day, and an entire day would be best. I recommend a spring or autumn visit. Summers are brutally hot, and winter here is another extreme. On our way to the bus for our next stop. Our next stop was the Toilet Museum, and you will see and hear all about that next week. My throat is on fire, and I am off to bed. 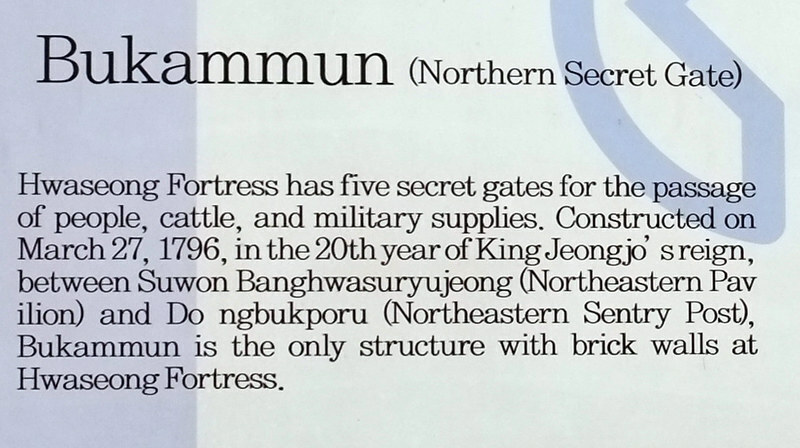 The fortress definitely is worthy of a visit if you are in and around Seoul. You can find out more here, including hours of operation and how to get there from Seoul. How nice with a free tour, and of a World Heritage site, no less. Great initiative. Hi Sophie. It’s amazing what you can do for free in Korea. This is the second event/tour that I’ve gone to this month that was totally free. There are more freebies available than I am able to take advantage of! It seems that you had a fascinating tour. I would have loved to have seen the traditional dance, and the blossoms are truly lovely. Thank you for your tours of your country and happy travels. Hi Jill. 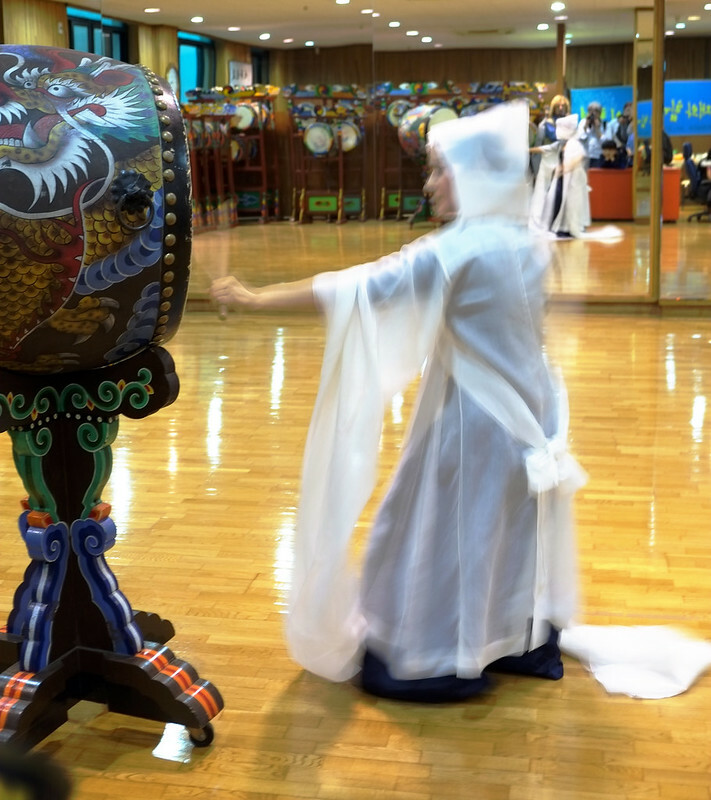 It was a great tour, and the traditional dance was the highlight! I’m taking notes for my trip to Seoul next year. Look like a fantastic place to visit! Hi Jill. 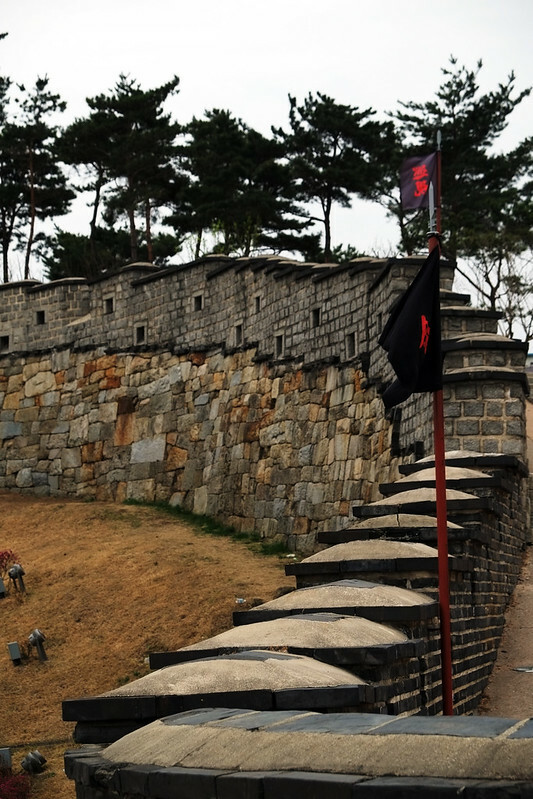 Definitely don’t miss Hwaseong Fortress. It’s easy to spend a full day. 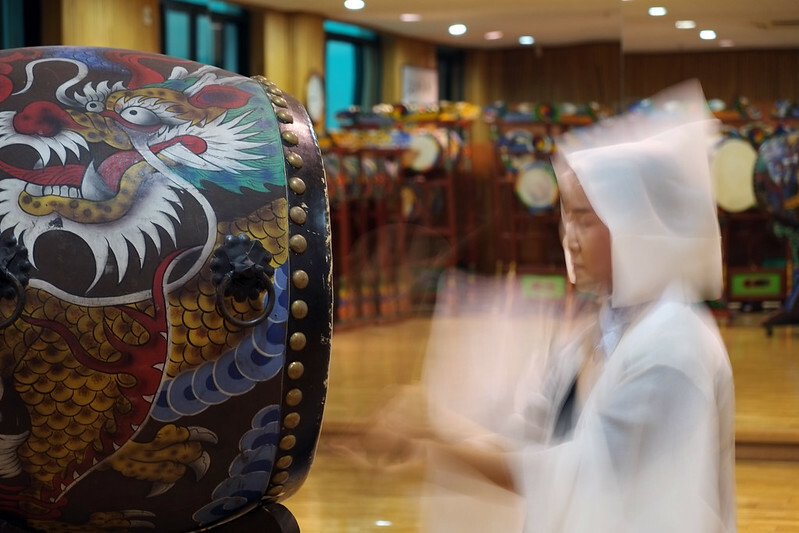 What a great opportunity to explore traditional Korean culture and history. The blossoms are gorgeous and I love seeing the shots of the dance! Hi Brooke. The blossoms were gorgeous that day! Interesting place. Never been to this part of the world. I liked the costume of the dance so different from what we get to see in India. Great photo series. Thank you. Isn’t it amazing what each part of our world has to offer. I haven’t been to India, but I would love to experience some of your country’s traditional dance. What a fascinating place. The dance looks very interesting. Hi Fairlie. This young lady was a fantastic dancer. She really put herself into the entire performance. The Seongmu dance performance looked delightful as were the grounds of this gorgeous place. 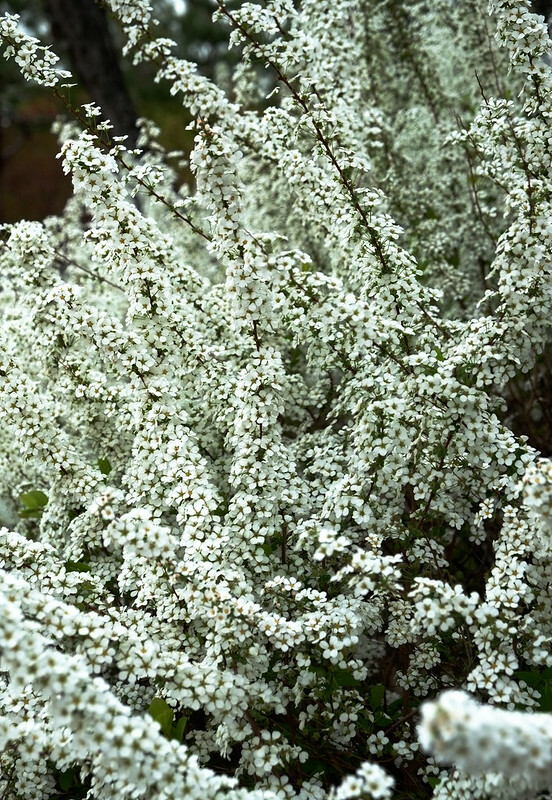 I am a sucker for blossoms – beautiful! Hi Kathy! I’m with on the blossoms. There can never be too many! Love places like this! It’s so full of history, culture and great architecture. Those Spring blooms are so pretty. Get well soon! Hi Mary. Thank you. I’m feeling much better, although still struggling with the cough. I think a lot of that is the horrible air quality in Seoul lately. The country is fully of blossoms right now. It is really beautiful! Love the guard’s demeanour. Did you get a photo of him hamming it up. I love the look of the wall. You were lucky to have a story teller! Hi Jan. He was a character. I never quite managed to catch him in a funny moment. There were so many people around! Hi Catherine. This time of the year is beautiful here. I hope that you do make it to Asia one of these days. Lots to see and do throughout the region. I always enjoy your photos of springtime in Korea. This looks like an interesting place, and I do like that guard. What luck to stumble upon that dance performance. I’m looking forward to reading about the Toilet Museum and wondering what the photos will show. Hope you are feeling better. Seems to be the time of year for colds and coughs no matter what part of the world you are in. Take care – loved this post, felt like I was there with you! Hi Jackie. Thank you! I’m getting there. Although, the air quality is so bad in Seoul right now. It’s hard to get rid of the cough. I’m glad you enjoyed the post. Loved the name of the tour group, “Hippie Korea” and your tour looked fascinating. 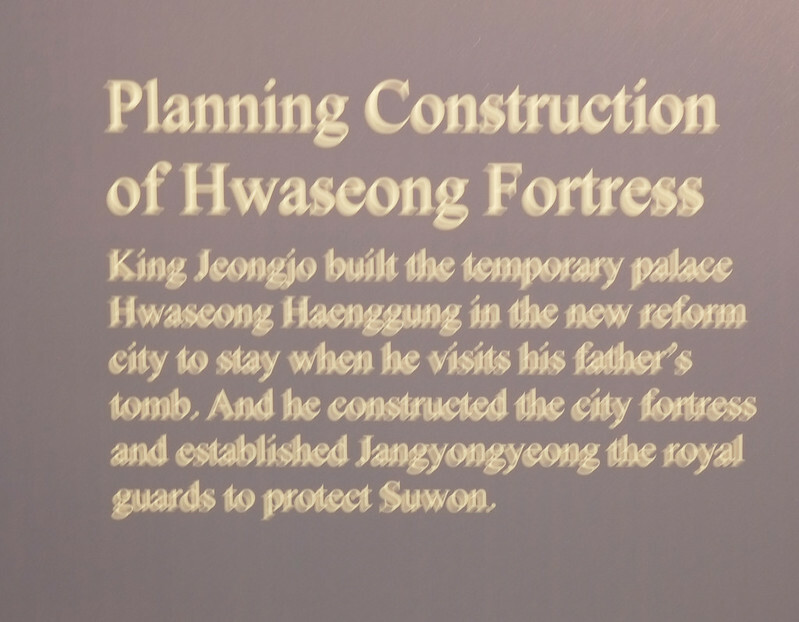 But I’m sure you were disappointed not to spend more time in Hwaseong Fortress and see more of it – very interesting. 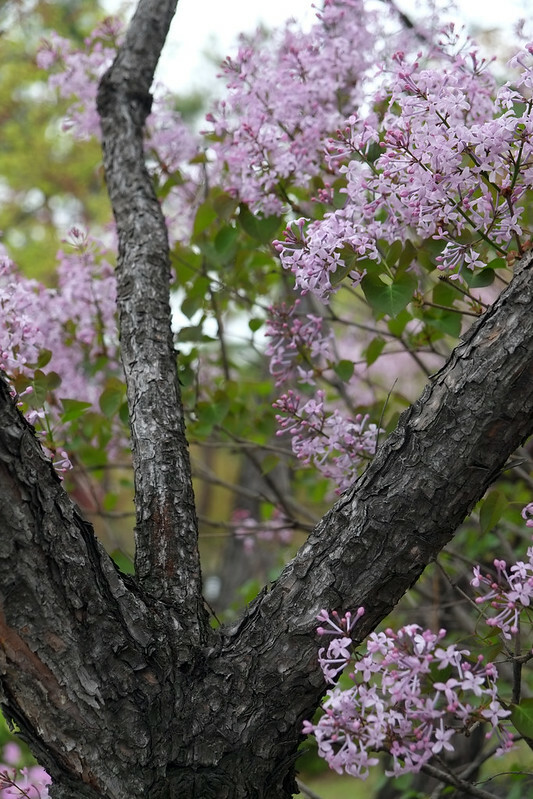 Your photos of the blossoms are beautiful!